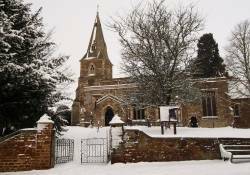 This event organised by The Friends of Clipston Church was held on Saturday 11th February The 50+ people who attended enjoyed their Fish & Chips supper and then were treated afterwards to an evening of Quizzing organsed by Alan Skinner. The questions in all of the categories provided opportunities for all ages to test their memories and search for answers (not always correct!). The atmosphere was friendly and jovial all evening with lots of laughter and banter. 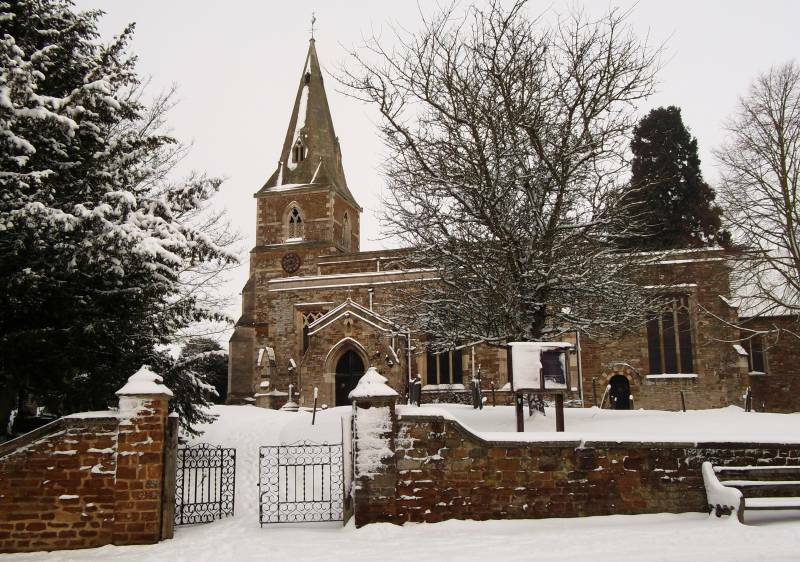 The event raised £255 in total which has been donated to Clipston Church.